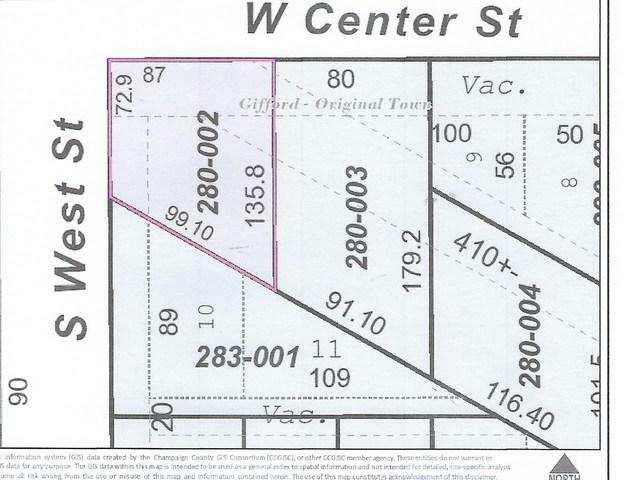 A nice sized corner lot in the original town of Gifford. Property already has a usable concrete foundation and two car concrete driveway. 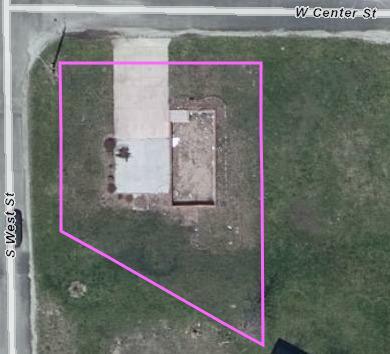 This property is ready to be built on! Sold in "As In" condition.